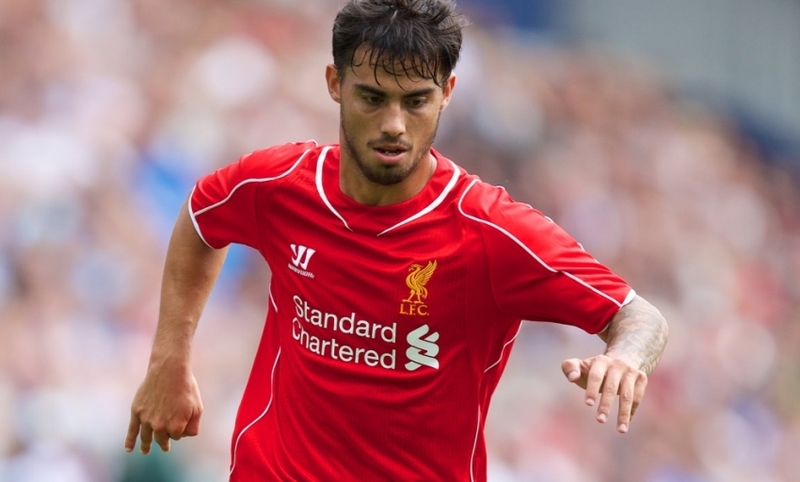 Liverpool FC can confirm that midfielder Suso has today completed a permanent transfer to Italian side AC Milan. The 21-year-old Spaniard departs Anfield for Serie A four-and-a-half years after joining the Reds from Cadiz CF. Having debuted for the club in a September 2012 Europa League tie, Suso made a total of 21 appearances. His first and only goal was scored earlier this season when he struck beyond Middlesbrough in front of the Kop. Everybody at Liverpool thanks Suso for his contribution and wishes him all the best for the future.